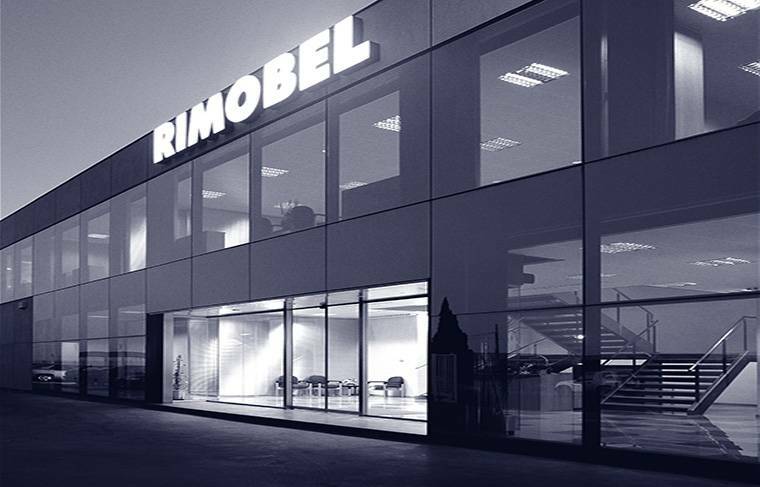 RIMOBEL has consolidated over 30 years of existence, in to one of the strongest industrial firms in Spain within the forniture industry. We have a production area of about 100.000 m2, ithin which we produce youth and children's bedrooms, master bedrooms, cots, wardrobes, folding beds, living rooms, dining rooms, sideboards, buffets, office ... We have a wide range of products for furnishing homes. Our facilities are adapted with the latest technology, and we are in constant innovation and development improvements, to ensure our SERVICE- one of our core philosophies, along with the quality and design. Today we'll take a little walk through our facilities, so you can get to know a little more about us! Here you have a "small insight" of Rimobel. In another posts dedicated to the factory, we continue to present more about us .